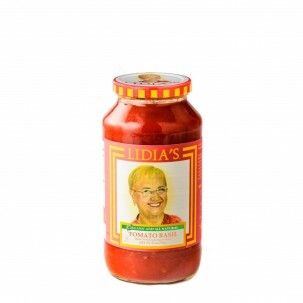 When Eataly founder Oscar Farinetti decided to open the first location in the United States in 2010, he chose to partner with American restaurateurs, including Lidia Bastianich. 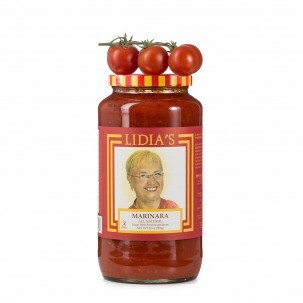 As one of the distinctive forces behind an eclectic group of critically acclaimed, unanimously adored restaurants across the country, the beloved chef has been the perfect partner for Eataly USA ever since. 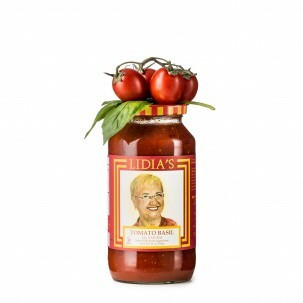 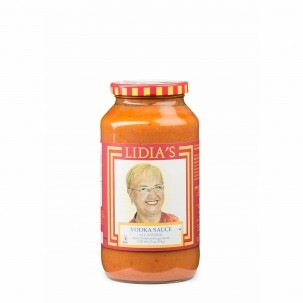 Lidia shares our passion for quality, which is why we love their lines of premium Italian ingredients. 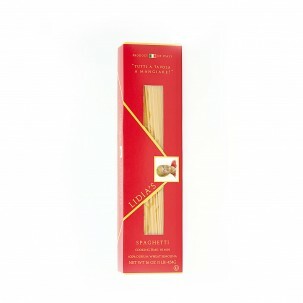 In time for the holidays, we've curated a selection of gift boxes overflowing with their bronze-extruded pastas; ready-to-pair sauces; and entertaining, educational cookbooks. 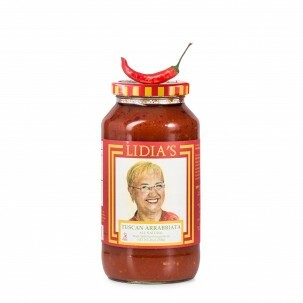 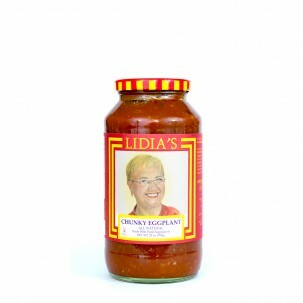 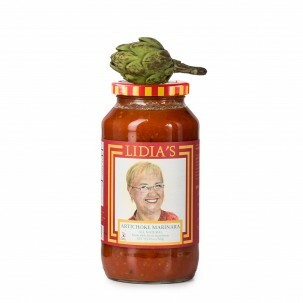 This holiday season, give the gift of Lidia!